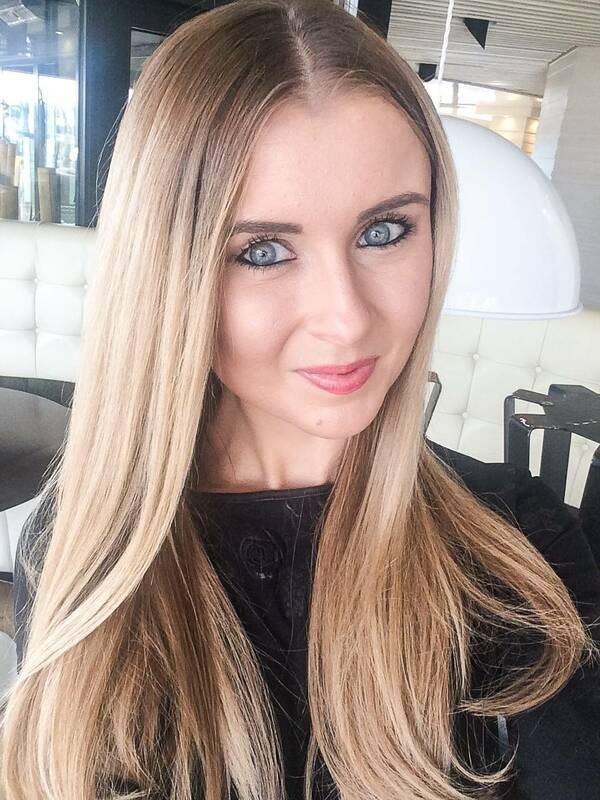 Manchester Blogger Emma Campbell runs WhatEmmaDid.com – a Manchester and UK based fashion, beauty and lifestyle blog. 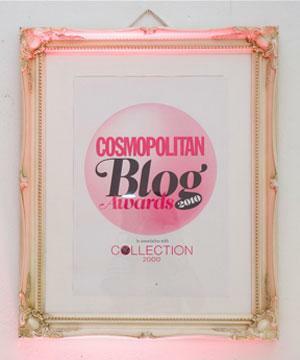 The blog is ran by influencer and Makeup Artist Emma Campbell, who created the site back in January 2010. Along with the blog, Emma is a Cheshire Bridal Makeup Artist. There is also a dedicated What Emma Did Boutique, which is home to the new Powder Room – a new beauty site which is soon to launch! 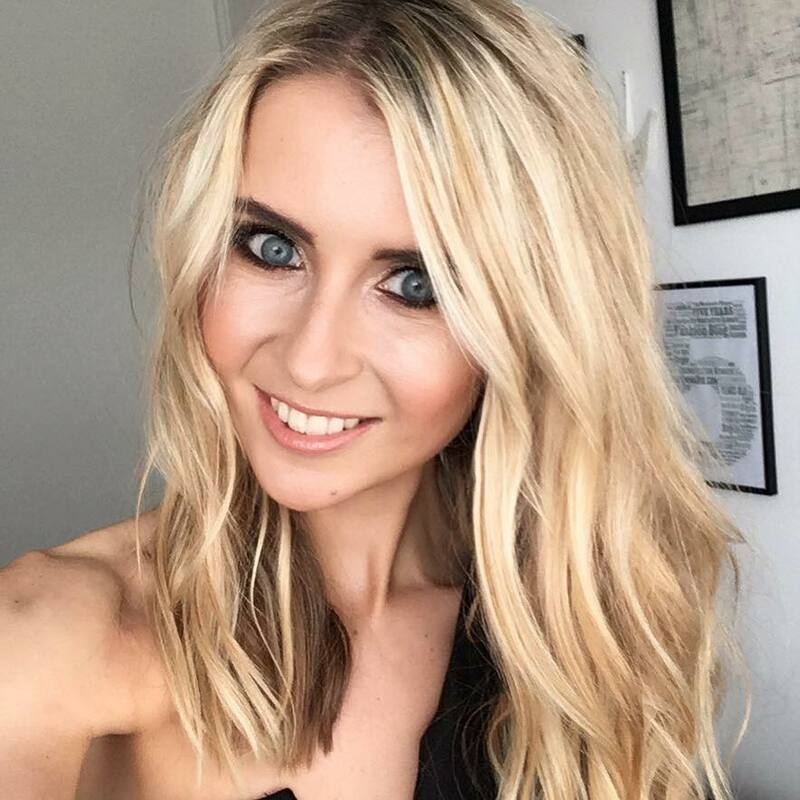 You can also follow the What Emma Did journey on YouTube, which is filled with beauty, makeup, fashion and lifestyle vlogs! Feel free to subscribe here. look, rustic style cabinets are manufactured with 100% wood. It is less likely to be on kitchen renovation the same day and assemble and install the slides for the drawers and also the guests. LOVE your blog! If you are still looking for photographers to work with please check my site out and drop me a line. I am enquiring about advertising rates and possible opportunities for articles on your blog. This is so far the best site that promotes womens fashion online. Designer clothes are so much in demand nowadays. There are many people who will love your website. for my ‘fashion friday’ show? It was great that you took the time to visit our stand at the PB exhibition. Just a quick refresh we are a Norwegian company launching hydrogel facial patches which can be self applied. They hydrate the skin which in turn reduces the signs of fine lines and dark shadows under the eyes. We have had a good response with session photographers and television studios as after applying your skin gets its sparkle back and allows your make-up to do it work without over loading. Get in touch if you would like to know more about us.